Typically, data on incidental catches of those species has been collected in a haphazard manner, using different protocols, sometimes at very local scales, and in ways that make comparison between studies difficult. 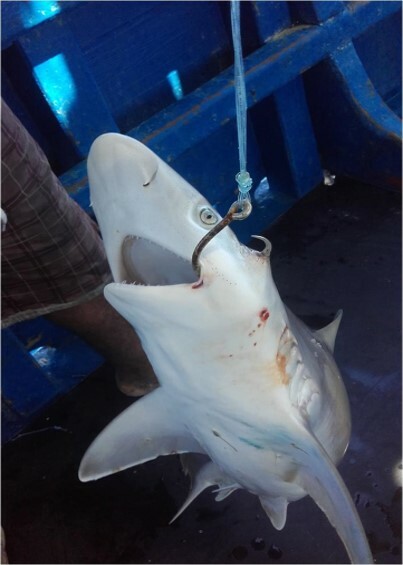 As a result, little is known of the scale and scope of the problem, despite bycatch being an important pressure on the populations of critically endangered species. Indeed, the challenge is listed within the SAP BIO Priority activity 21: “Assessment, control and elaboration of strategies to prevent impact of fisheries on biodiversity”. Quantifying the bycatch rate of vulnerable species is particularly complicated given that fisheries do not systematically report these captures, often despite national and international obligations, and observer programmes, when they are implemented, do not cover the entirety of a fleet and are often made within a restricted area and over a defined and non-continuous period. Developing and implementing solutions to prevent bycatch remains extremely challenging within the absence of a detailed understanding of the spatial/temporal interaction between fisheries and vulnerable species. 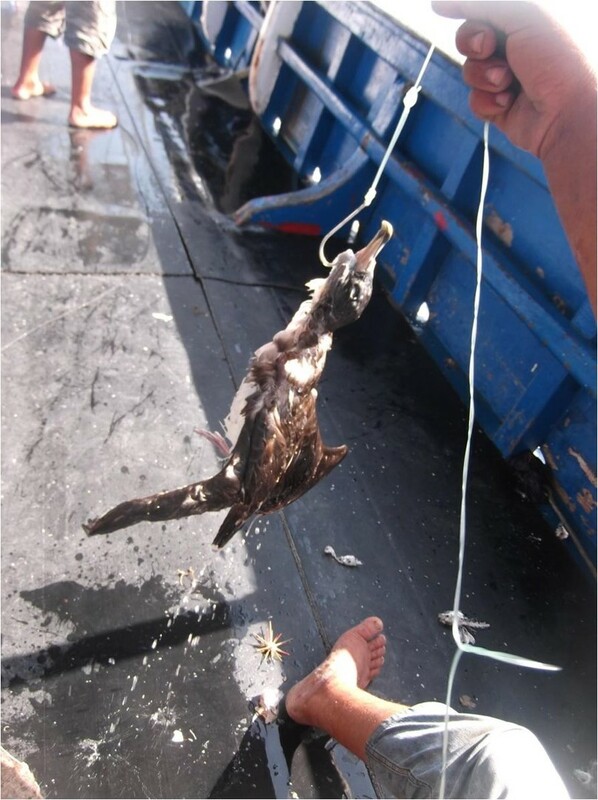 Solutions to significantly reduce bycatch for some vulnerable species as sea turtles and birds have been developed with some successful tests and implementation in other parts of the world. However, very few investigations have been made to check if those technical solutions can reduce bycatch for multiple taxa at one time. Additionally, some mitigation techniques can be efficient for one taxa but inefficient or harmful for others. 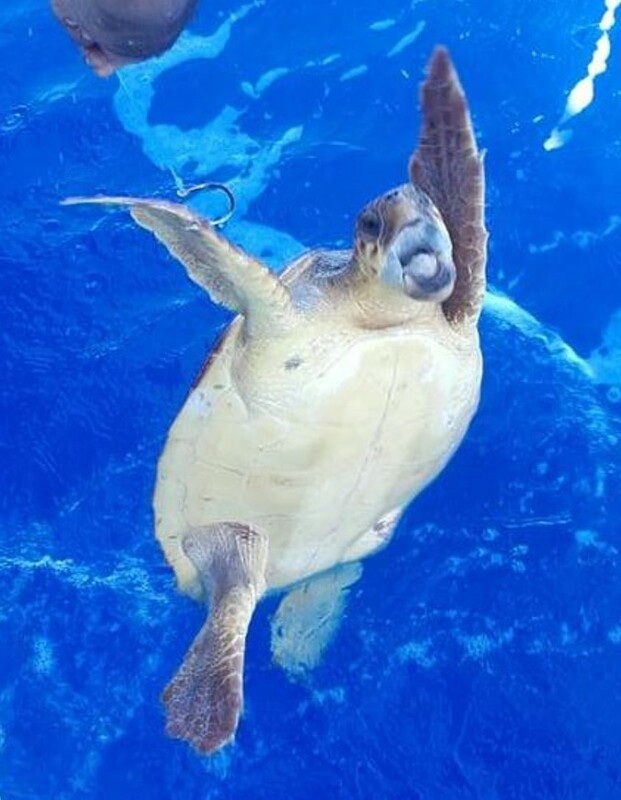 Furthermore, in the Mediterranean there has been limited work on bycatch reduction solutions, and only in a few locations, made mainly on sea turtles (gillnets, trawls) and seabirds (longlines). In order to bring about a step change in the management of fisheries to reduce bycatch of vulnerable species, it will be necessary to understand the fishing operations and fishing gears in detail and test mitigation measures in collaboration with the fishing industry. The project “Understanding Mediterranean multi-taxa 'bycatch' of vulnerable species and testing mitigation- a collaborative approach “(Bycatch project) aims to support UNEP/MAP Barcelona Convention, and specifically the southern and eastern Mediterranean Contracting Parties (Morocco, Tunisia and Turkey), to identify and test measures to reduce impact of fisheries on marine mammals, birds, turtles and elasmobranches. 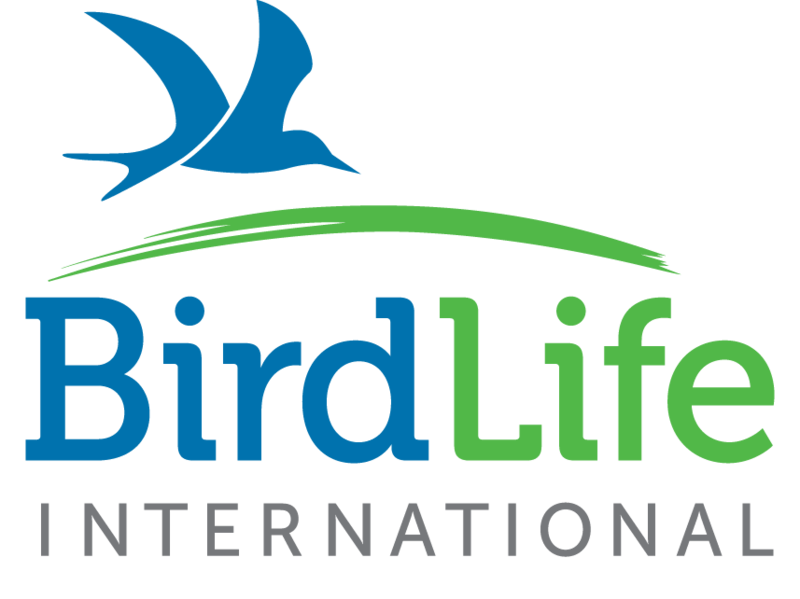 The project is implemented by Birdlife International (as coordinator), SPA/RAC, GFCM, ACCOBAMS, MEDASSET and IUCN-Med and financially supported by the MAVA Foundation. 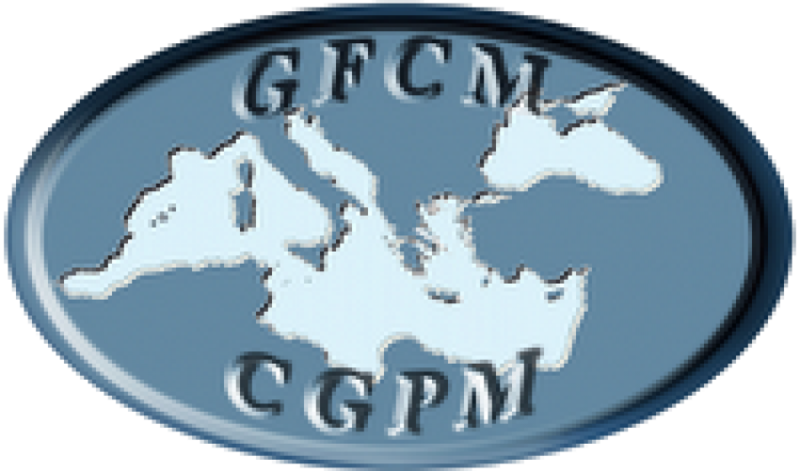 This project will focus on three separate fishing gears: demersal trawl, gillnets and longlines and it’s aimed at developing and implementing standardized data collection of bycatch across the Mediterranean, in both EU and non-EU countries, and to develop and test mitigation measures regarding their effectiveness in reducing single and multi-taxa bycatch and which can be eventually adopted in the whole region. Produce printed material such as brochures, maps, leaflets and postcards. 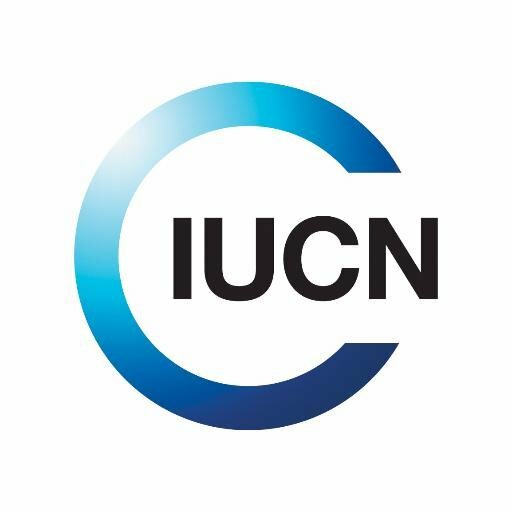 SPA/RAC is involved on the implementation of the “Bycatch project” with a partnership including BirdLife International (as coordinator), GFCM, ACCOBAMS, MEDASSET and IUCN-Med.